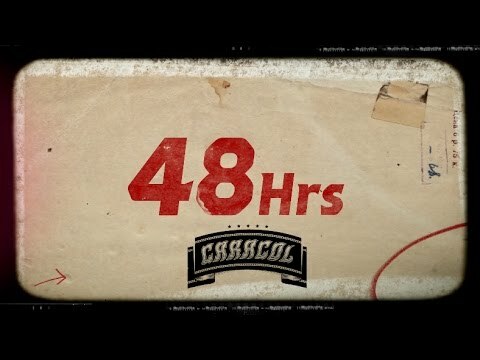 G-Shock presenta: #OllieShit48hrs con llantas Caracol. G-Shock presenta: #OllieShit48hrs Con: Llantas Caracol. "Shane O'Neill | Best of Crazy Tricks 2016"
"Run & Gun 2016: Paul Rodriguez"